When I began Equity Edge Realty, I thought about the values that motivated me to create a real estate company where consumers felt safe to do business. When I examined fundamental values I realized that these six principles were the building blocks of the professionalism my business was built upon. Our customers are more than just a number. The Equity Edge Realty Team pride ourselves on getting to know each individual. Our customer service starts with building relationships from the first point of contact, and continues even after you’ve moved into your home. All our values are incorporated into our customer service in order to provide a positive home buying experience for families and individuals. Our team’s combined years of experience in the real estate industry coupled with decades spent living in the Colorado Springs area, have helped us to cultivate a knowledge base that benefits all of our clients. Not only are we well informed on the current professional standards and practices of the real estate industry, we also continue our education in order to provide the best insights and information to our clients about the area. Teamwork is an essential aspect of Equity Edge Realty; there is strength in numbers and it takes a team to accomplish most goals. 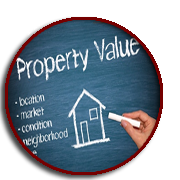 With our combined efforts we are more efficient in getting the job done and we will ensure that there will be no oversights that slow or delay the purchase or sell of your home. We have developed a system that allows us to provide top-notch service time after time to our clients. From the first email or phone call, we are attentive to your needs. 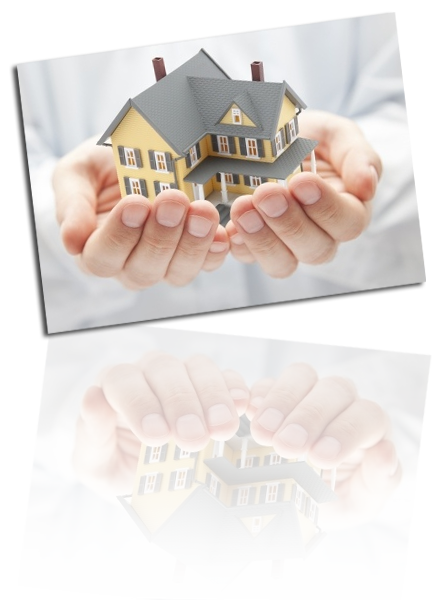 We take into consideration all the factors unique to each home purchase and/or home sell and provide hands-on guidance to navigate through the transaction process. We know that the best relationships are built on trust. That should be no different when choosing a real estate agent. 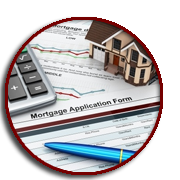 My team and I walk you through the complete real estate transaction process. We want to do what is right and what is fair in fulfilling all our obligations to our clients. Our work ethic and professionalism is important to us, and we value the trust our clients place in us. We take pride in knowing that 95% of our business comes from repeat clients and their referrals. This comes from having a strong presence within the community. We strive to provide superior personal service while catering to the community’s needs. Families are the foundation of our community. 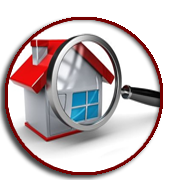 We want to assist families in selling their home as well as finding and buying the right home for their needs. 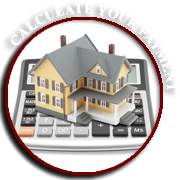 CALCULATE YOUR NEW MORTGAGE PAYMENT.